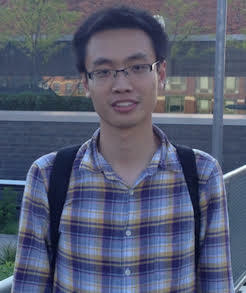 Jianyu Fan is currently a Ph.D. candidate in the Metacreation Lab at Simon Fraser University. His research interests lie in the field of Affective Computing, Human-Computer Interaction, Machine Listening, and Computational Creativity. In particular, he focuses on music and soundscape emotion recognition, and generative systems for music and videos. As an artist, he has been playing the piano for works were presented at over 22 years. His works were presented at international conferences and art festivals.